Bend your imagination and get a little “twisted” with Wendy! 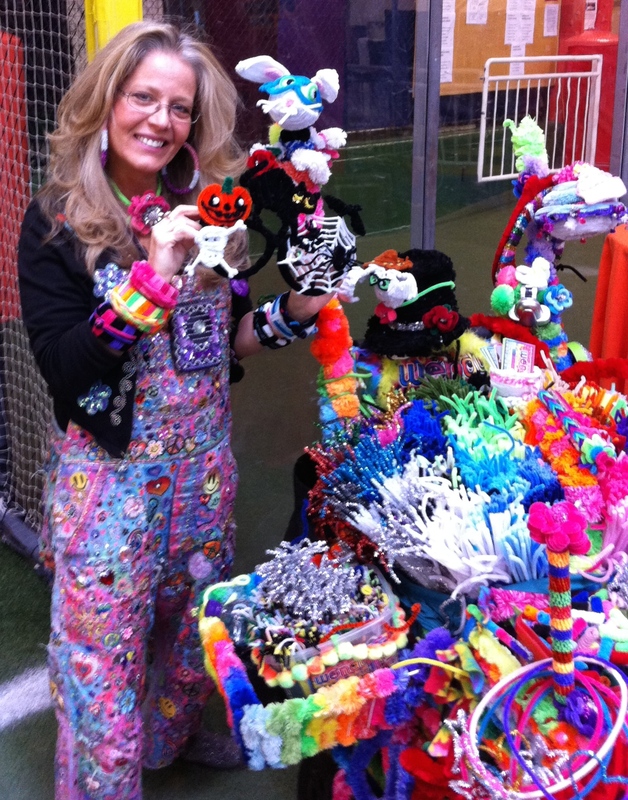 Wendy The Pipe Cleaner Lady and the famous Cart of Fun! 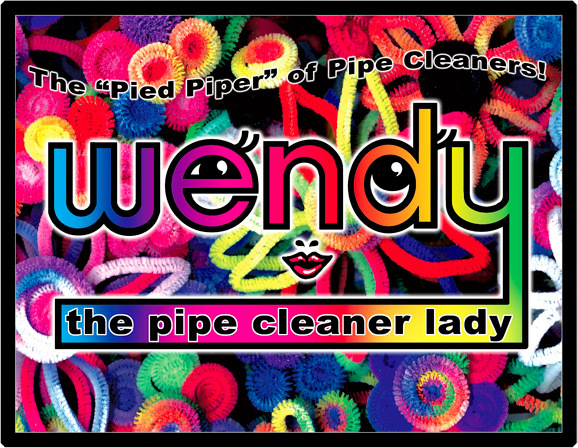 Access Hollywood Live with Wendy The Pipe Cleaner Lady! Billy Bush, Kit Hoover, & Alexa Ray Joel got twisted with Wendy! A fun time was had by all at Super Saturday! I made lots of kids happy and adults too. The women all want my diamond rings….Even Kourtney Kardashian was wearing one! 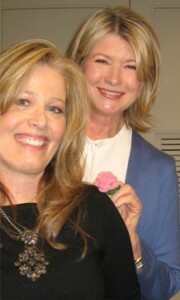 Wendy had a great time with the whole crew at the Martha Stewart Show on Thursday. Here are some of her snapshots of the special event. 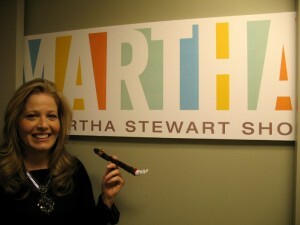 Wendy was on the Martha Stewart Show! 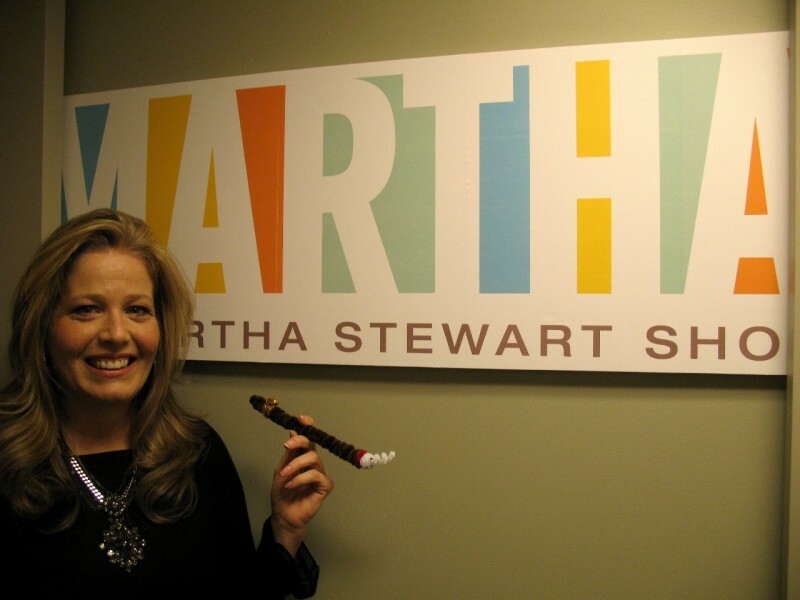 Wendy was on the Martha Stewart Show Thursday Feb 11th, 2010. 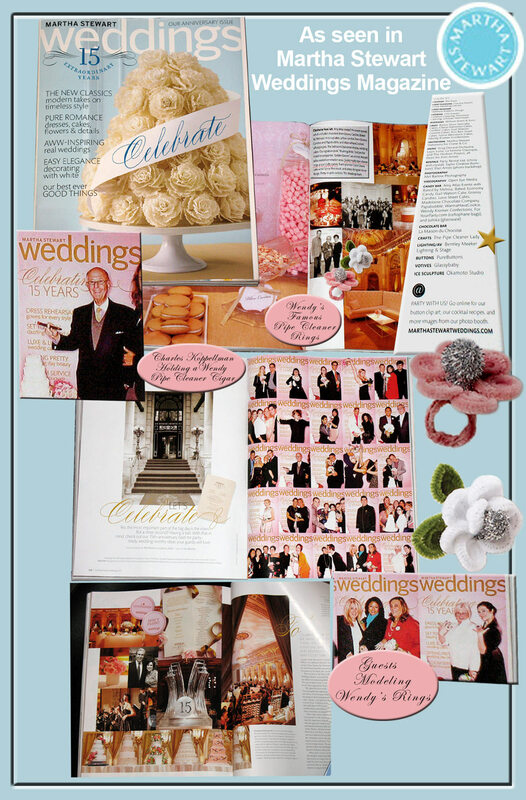 It was a special celebrating the 15th Anniversary of Martha Stewart Weddings Magazine. 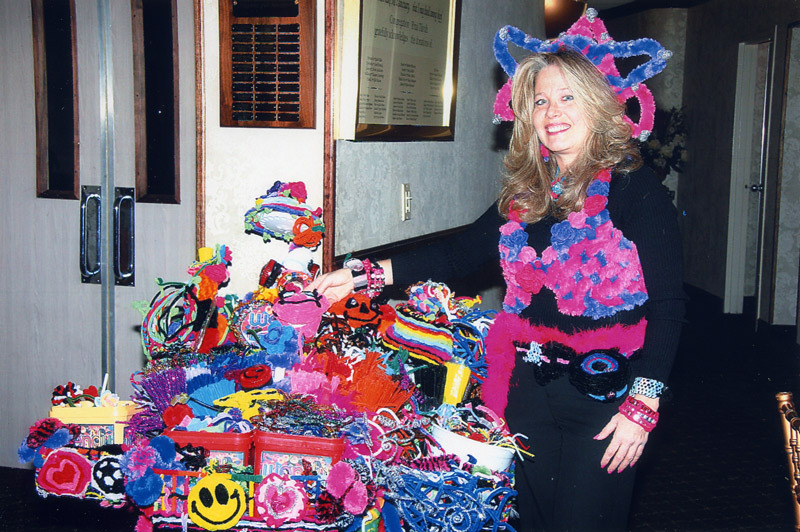 Wendy taught Martha how to make a Rose Ring out of Pipe Cleaners. We are selling a dozen pre-made rose rings in our store, along with packs of pipe cleaners so you can make your own. Click Here to see the instructions for the rose ring on Martha Stewart’s Web site. 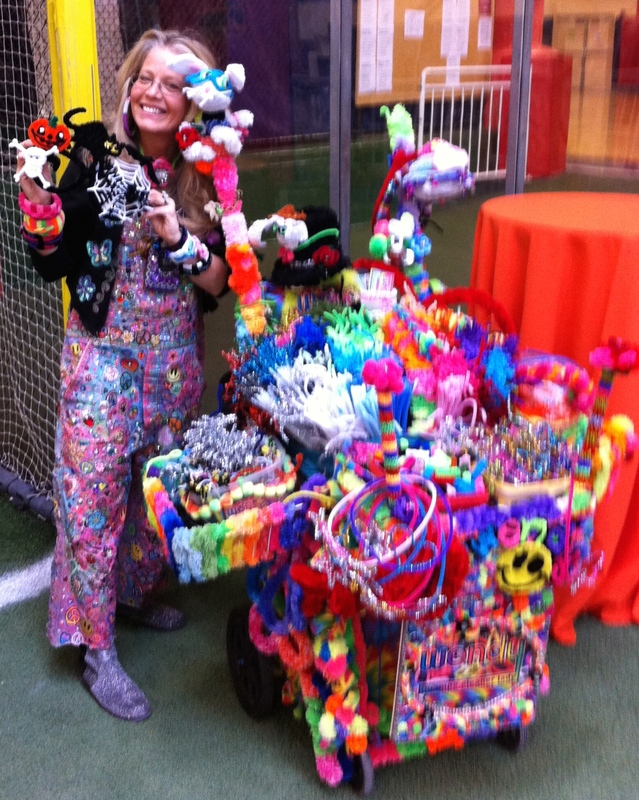 Wendy and her Cart of Fun!